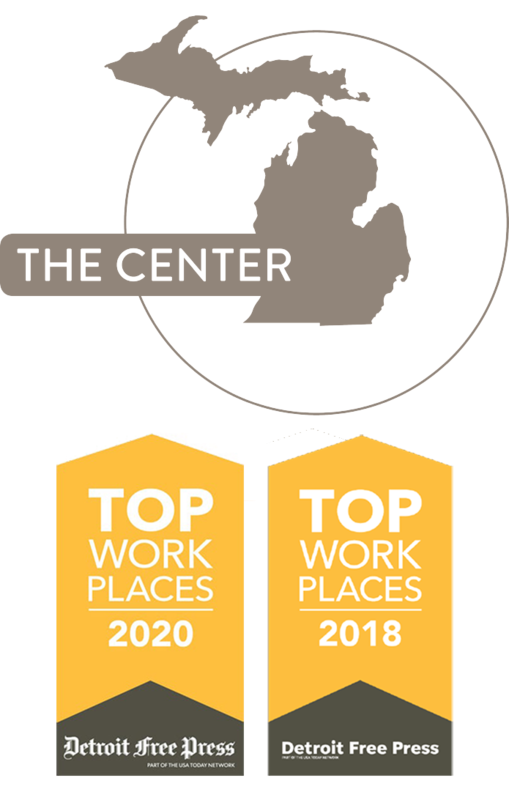 The Michigan Manufacturing Technology Center is committed to equal opportunity. The Center and individuals involved in developing, administering and delivering learning events do not discriminate in offering access to its programs and activities on the basis of race, color, gender, age, national origin, religion, creed, disability, veteran's status, socioeconomic or ethnic background, marital status, sexual orientation, gender identity or gender expression, or any other characteristic protected by law. If you feel you have been discriminated against, please contact Human Resources at 888-414-6682.